You are here: Home / Boiler Installation / Looking for a new boiler? 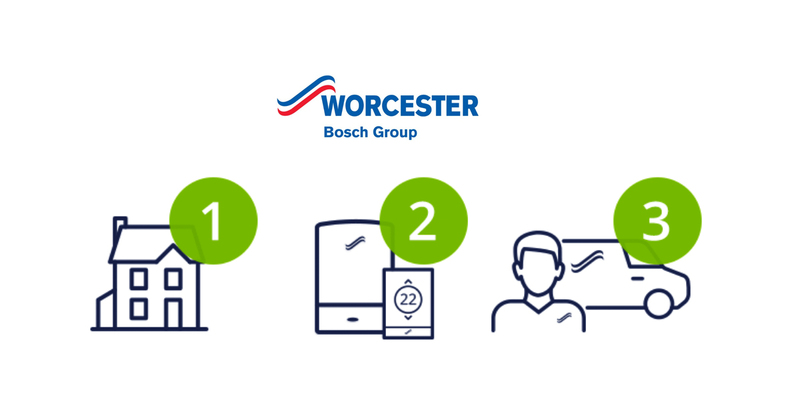 Based on your heating and hot water requirements the tool will give you the best options and you can then get in touch with us to receive a free, no obligation quotation. Please get in touch with our sales team to arrange a time to discuss your requirements.